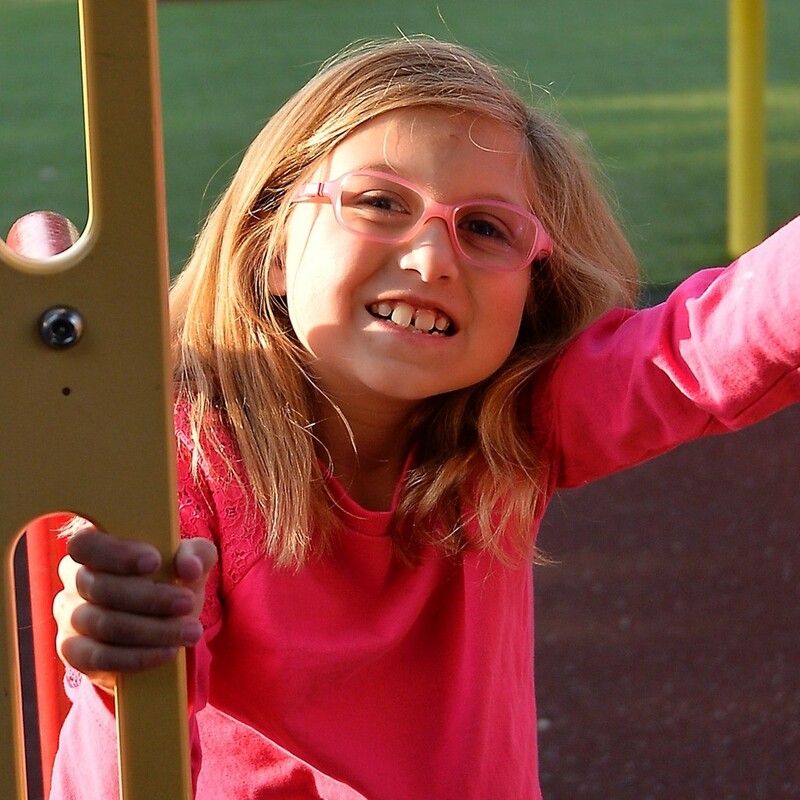 On Wednesday, May 8th help a Grandview Kid and their family. 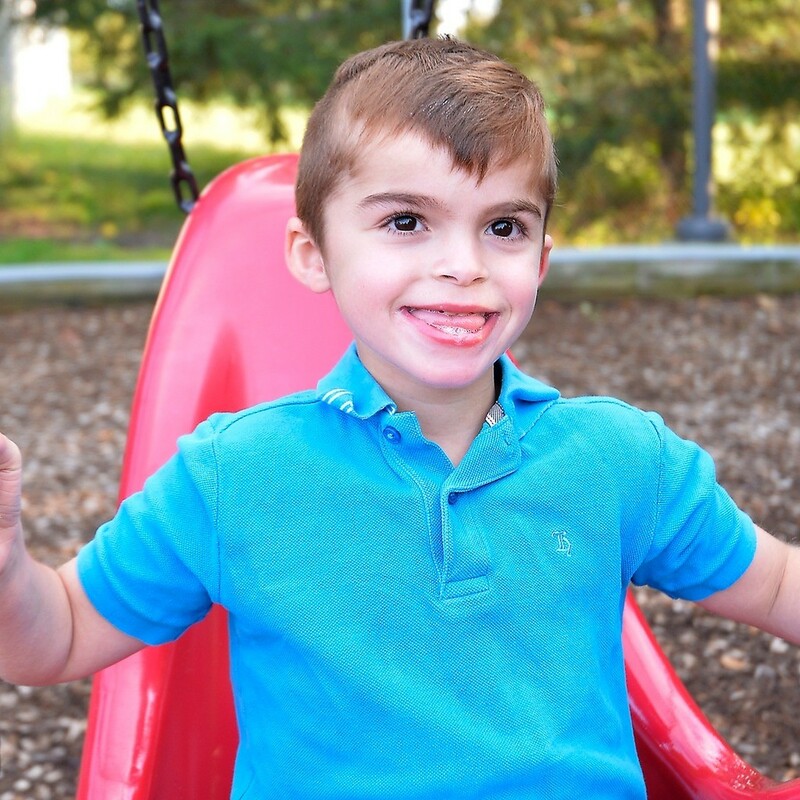 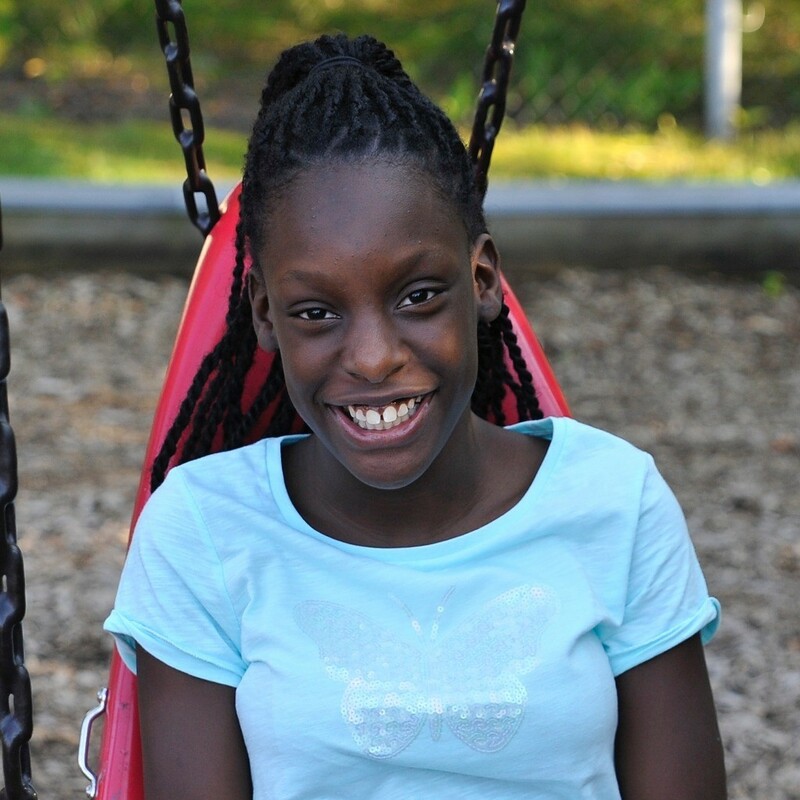 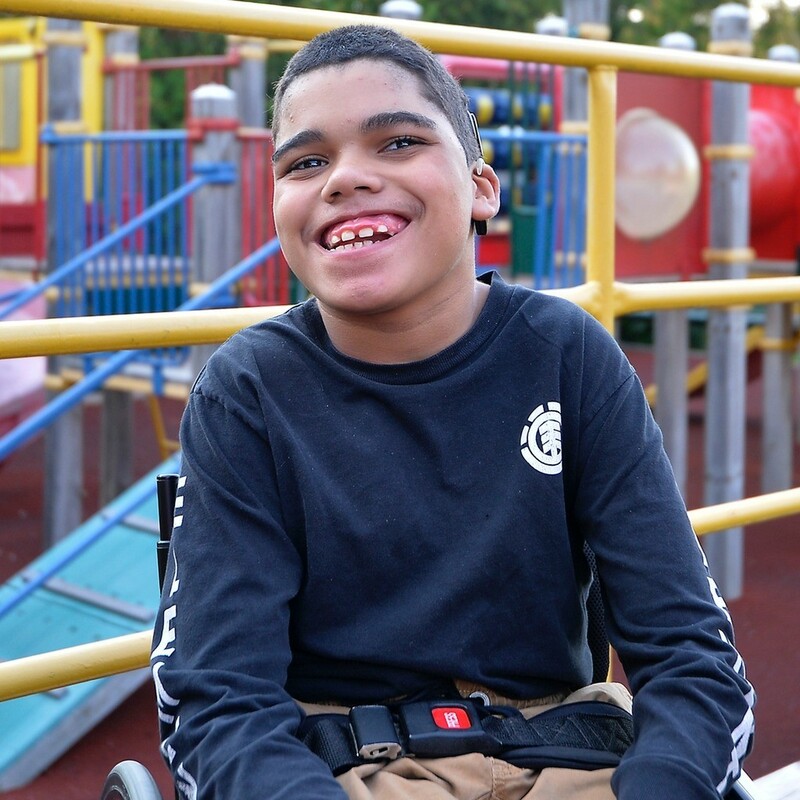 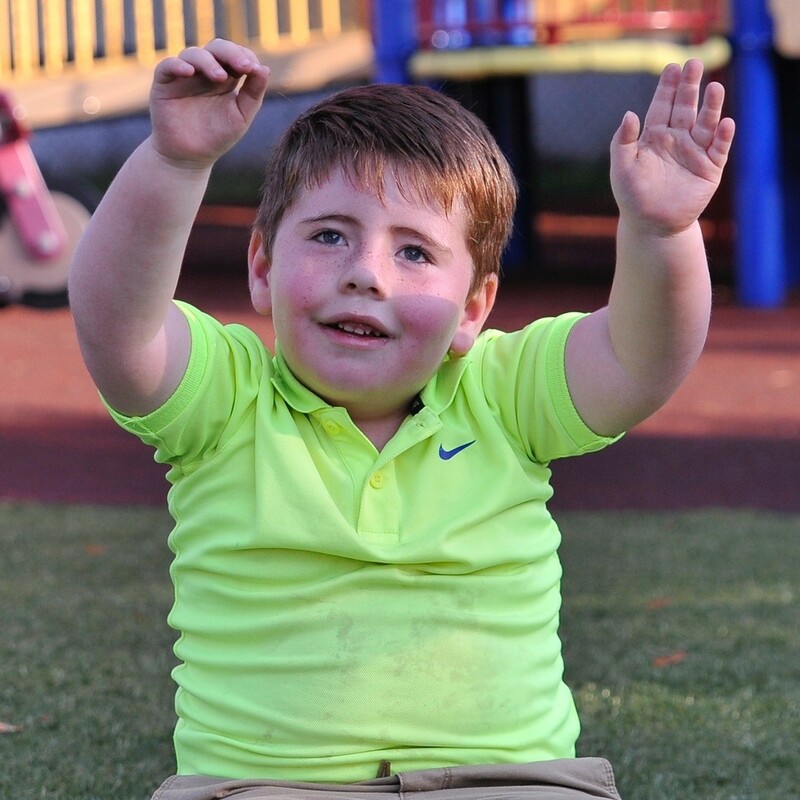 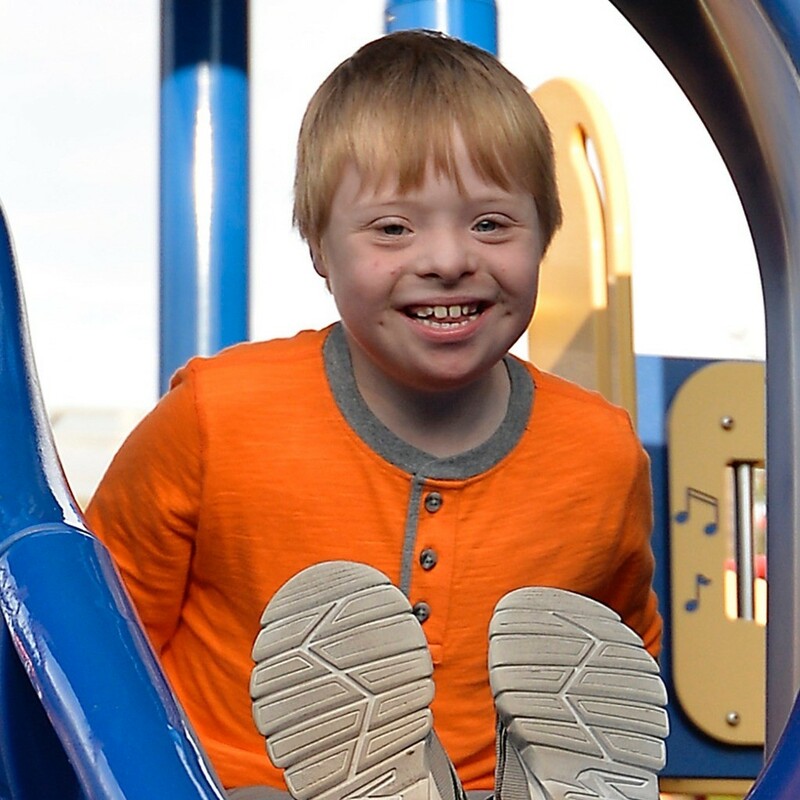 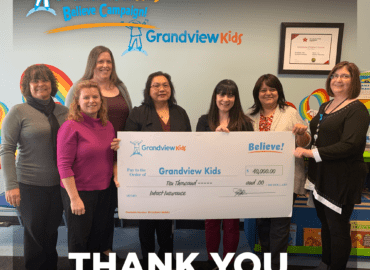 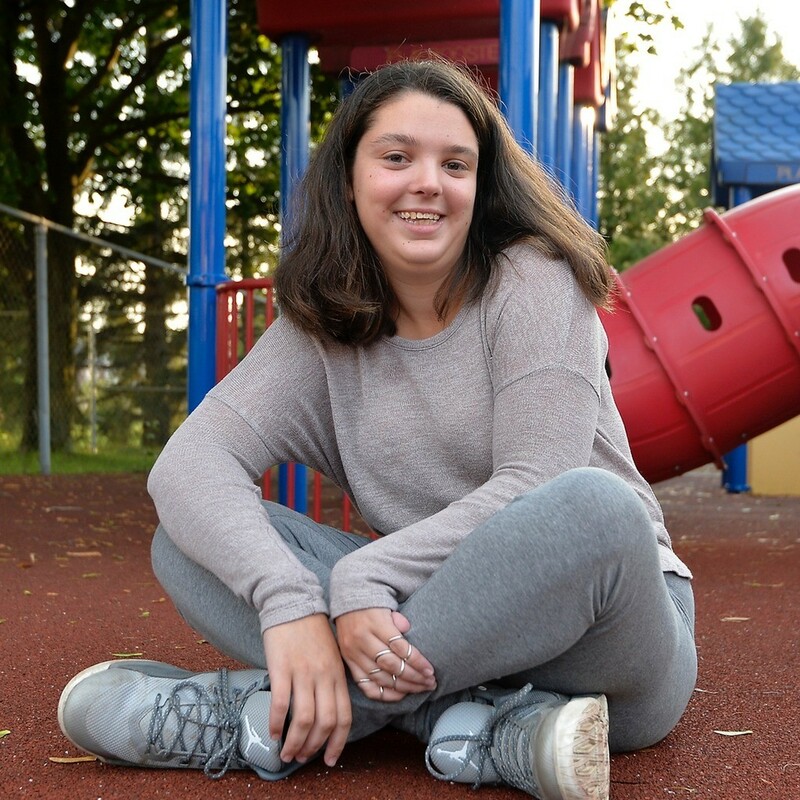 On Wednesday, May 8th, one dollar from every Big Mac®, Happy Meal® and Hot McCafe® beverage sold at McDonald’s® restaurants in Durham Region will help a Grandview Kid and their family. 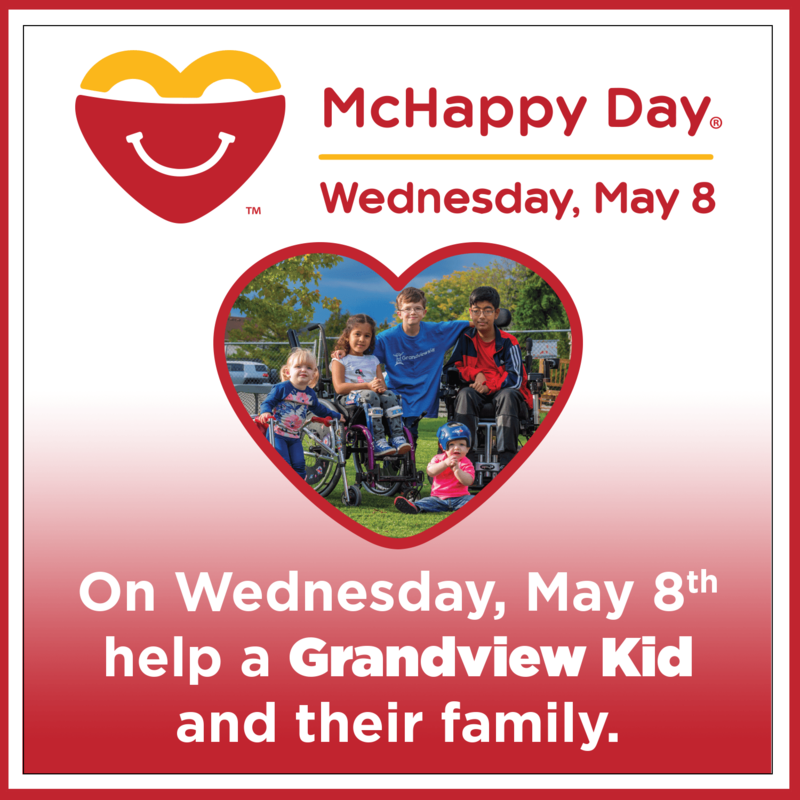 Mark your calendars for Wednesday, May 8th and help support Grandview Kids. 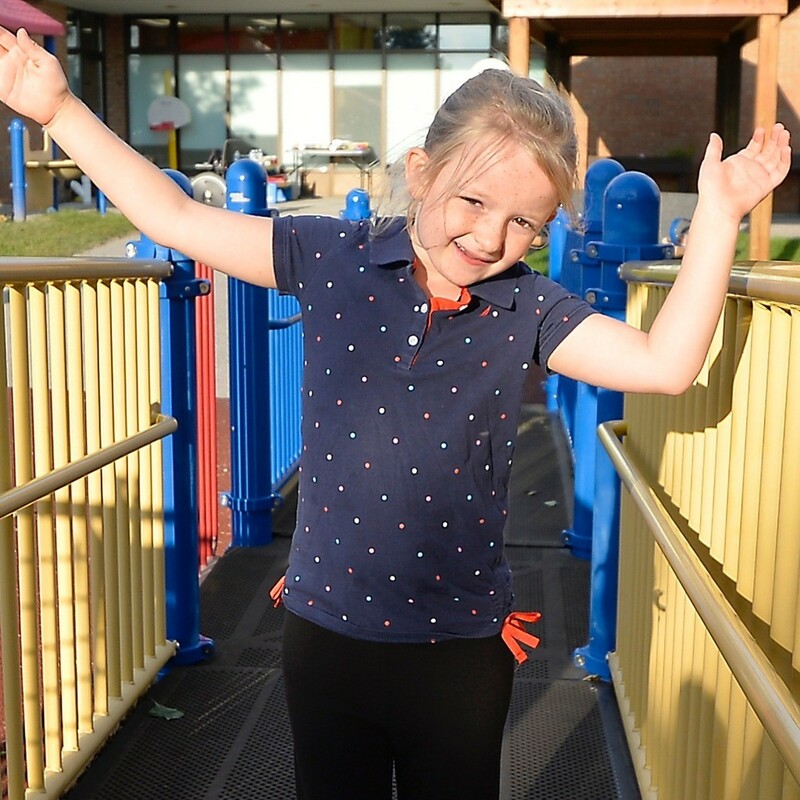 For the first time ever, all 24 McDonald’s® restaurants across Durham Region have joined forces and have selected Grandview Kids as their charity of choice this McHappy Day®. 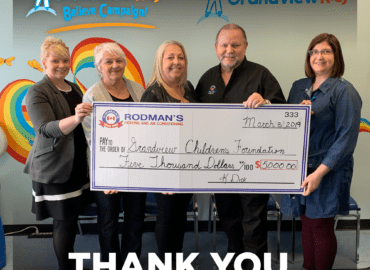 Additionally, McDonald’s® restaurants in Durham Region have pledged $500,000 to help build and support a new Grandview. 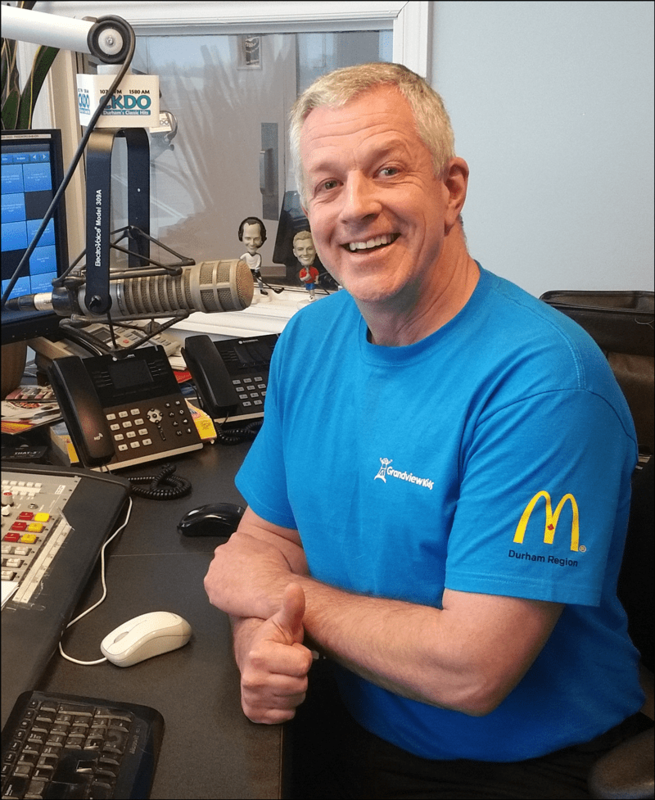 Join Terry as he helps his friends at McDonald’s® Durham Region raise $500,000 to help build and support a New Grandview!